Yet another shopping mall project looks to have fallen victim to "the Amazon effect", serving as evidence that brick and mortar retail, in the conventional sense, is doomed. The latest victim is the New Horizon Mall in Calgary. The construction of the "multicultural mega-mall" is nearly complete, but tepid interest forced its developer to push back its planned grand opening to next year. The mall was initially set to open in October of this year. 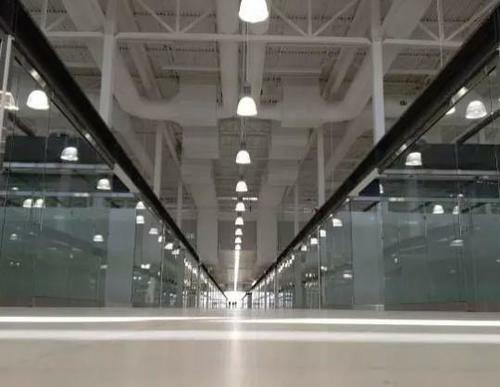 Only 9 of the 517 spaces in the mall have opened for business since May, when owners were first allowed to take possession according to a new report by Global News. "It’s surreal. It’s not normal - we’re in the Matrix," one shopper told Global News. The optimistic outlook stands in the face of eerie reality of the project, which shows "For Lease" signs and empty glass spaces traditionally reserves for stores. Those who have already taken up shop in the mall, including Rami Tawil of Silk Road Importers, think that pushing the grand opening off until there are more tenants is a good idea: “I think now it’s better if we push it a couple of months because we need more stores here to open. We need the people coming to see more stores." The mall style is based on a similar mall that the developer opened in the Toronto area - about 20 years ago. The mall is different from traditional malls in the sense that it doesn’t exclusively lease to tenants. 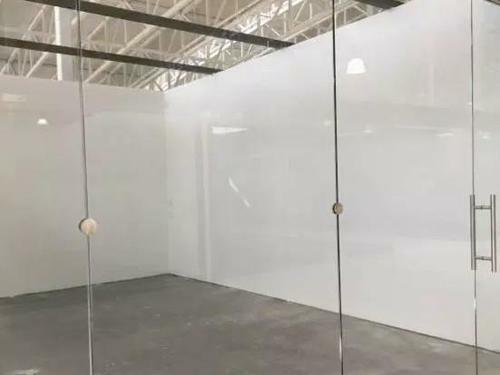 Rather, investors can purchase retail space and then have the option of leasing it to others or operating it themselves. The developer also holds large chunks of space in hopes of enticing anchor tenants. None of these have been announced yet. The few tenants of the mall are at varying stages of readiness. Some are still trying to figure out what type of product or service may be best to offer at the location. 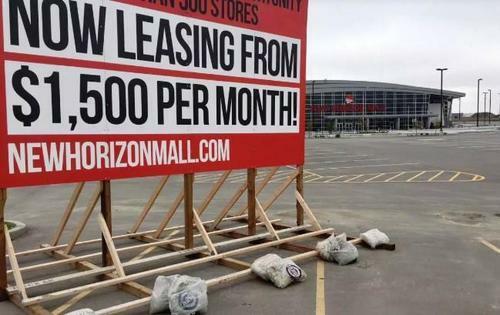 Others are trying to re-sell or lease their spaces, according to the mall's general manager, Jason Babiuk. Retail analyst Maureen Atkinson, a senior partner at J.C. Williams Group stated: "The challenge with the condo model is that the people who run the stores are typically not the people who own them. So they would have sold these to investors … who see it as an investment and they may have trouble finding somebody who wants to run a business." Our take? Instead of trying to re-invent an industry that is already on its deathbed by opening a "multi-cultural" mall, maybe Canada should have, at very least, taken a page out of the United States' once successful mall playbook: bankrupt retail brands and greasy Asian food court samples.